Well, lucky us, pilates is nowadays almost everywhere, and we can easily find them in resorts, hotels, fitness centres of summer’s locations… just ask around, and the pilates world is there, waiting for you! Changing is always an improvement, even if you love your own teacher, and you would only her for your pilates training, she/he is your pilates… well, you will find her/him back as soon as you go back, but meanwhile take this great opportunity to try something different… why? mental improvement/flexibility: we are usually searching for a comfort-zone, that make us calm and quiet… and relaxing to long in here could cause, at the same time, to become frightened of any other little modification in our lives. Life is a continuous change, in growth, in tastes, in ways of approaching others: every input is an expansion of ourselves… we want to remain open to all of this, balancing in our stability, flexible to what may come. That’s why it’s always good to keep on changing habits, at least once in a while, could be changing the way to go back home, or to go to work, to try something different to eat, to watch a different genre of movie from our usual taste..
pilates is more or less the same, still, every trainer has a slightly different approach, a personalization, a unique personality. Never know you will love it, if you don’t try it!!! Physical benefits: changing the trainer means to modify the exercises, the flow, the approach… means to get more focused, means to get to work your body in a different way. You will feel it: different groups of muscles engaging, even for the same exercises. It’s not magic, it’s just that with a new teacher you will listen again every single word, you will put more effert in making a good impression… again, try it! Never done pilates before? What are you waiting for? Summer it could be a chance to try it, to experience something new… and the benefit are the same! What else? 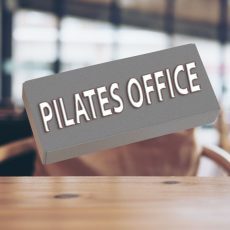 Well, just in case you don’t find any pilates trainer, or the schedule it’s not fitting your holiday plans, or to expensive for your wallet… you can always follow the Pilates Pills Courses from this blog! (Beginner, intermediate, advanced). 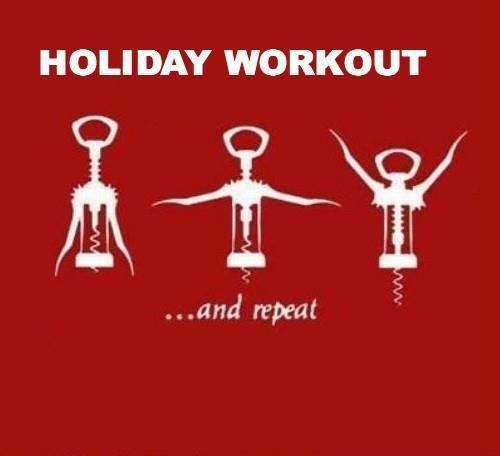 Last but not least: try always to practice pilates in the morning, as you wake up your mind, you want to wake up your body as well… then ENJOY YOUR HOLIDAYS!!!! ← Pilates and Men or Pilates vs Men?